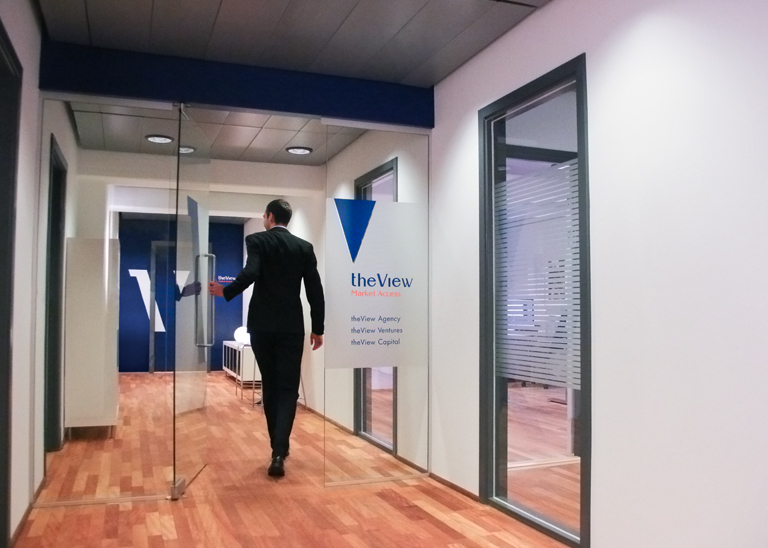 theView Ventures creates solid business cases that ensure funding for business expansion via growth and internationalization. Our offering is based on dedication, team effort, a strong network and competence. Whether a business is a start-up or an established company, we run the funding process and support the business acceleration. The overall objective of our venture activities is to create successful, scalable companies that generate high profits for the owners and investors. 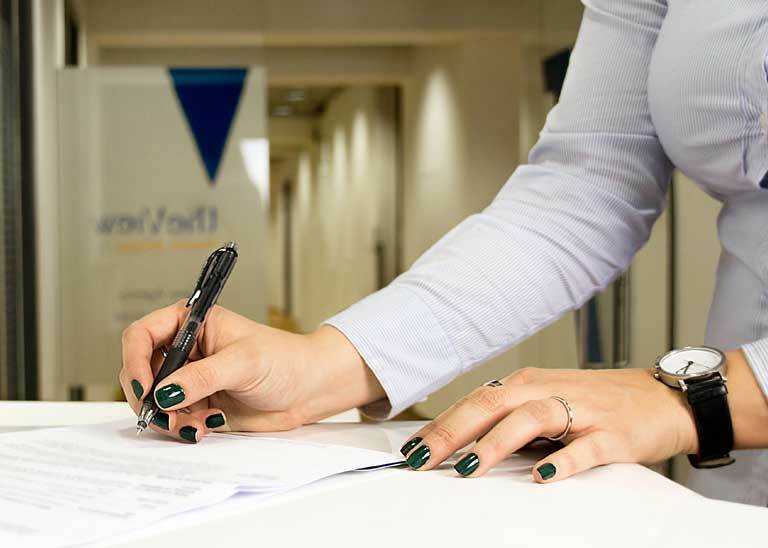 Given our commercial background, we have the ability to choose and develop business cases that are potentially profitable investments with high returns. Add to this that we can provide the missing commercial links in the form of management, sales and marketing, and our partners have a higher probability of a successful investment. theView Ventures can provide the funding necessary to make a dream come true. 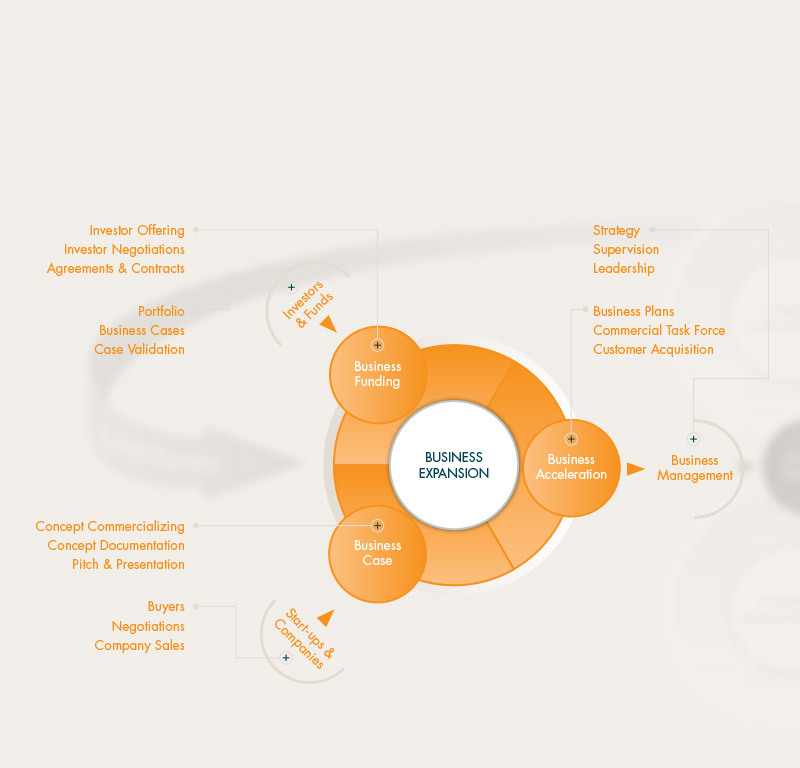 We work with Venture Capitalists (VCs), Business Angels, Accelerators, directly with businesses and the public sector. 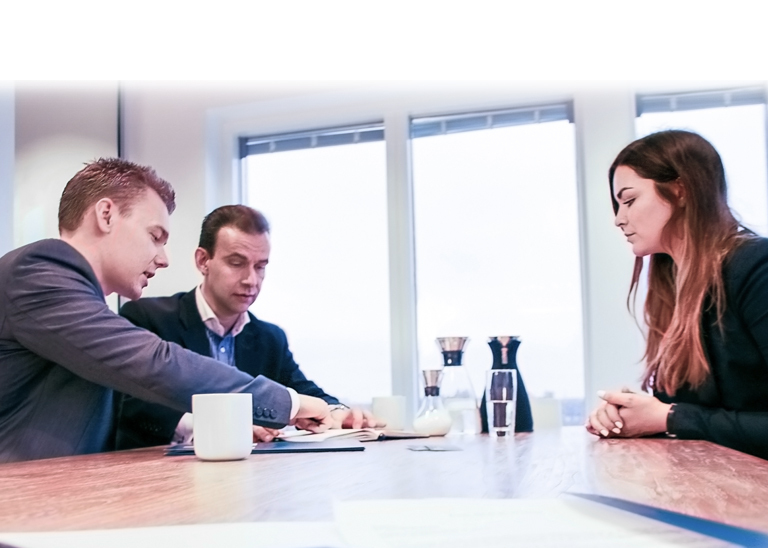 To ensure that the business cases are attractive, they are commercially innovated and validated by specialists that not only work as advisors, but are active business developers on a daily basis. Investors can therefore invest in a qualified portfolio of companies, or they can invest – and potentially participate – in a specific case that has been commercially prepared for take-off.